CAMBRIDGE, MA--(Marketwired - July 19, 2016) - Elsevier, a world-leading provider of scientific, technical and medical information products and services, today announced that its book, Handbook of Digital Currency: Bitcoin, Innovation, Financial Instruments, and Big Data, edited by David Lee Kuo Cheun, has received one of only two "Outstanding" designations as a Business Reference Source by the Business Reference and Services Section (BRASS) of the Reference and User Services Association (RUSA), a division of the American Library Association. 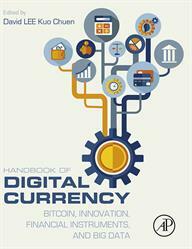 Handbook of Digital Currency discusses all major strategies and tactics associated with digital currencies, their uses and regulations. It gives readers a way to learn about subjects outside their specialties and provides authoritative background and tools for those whose primary source of information is journal articles. The book's comprehensive view of the field includes history, technicality, IT, finance, economics, legal, tax and regulatory environments. 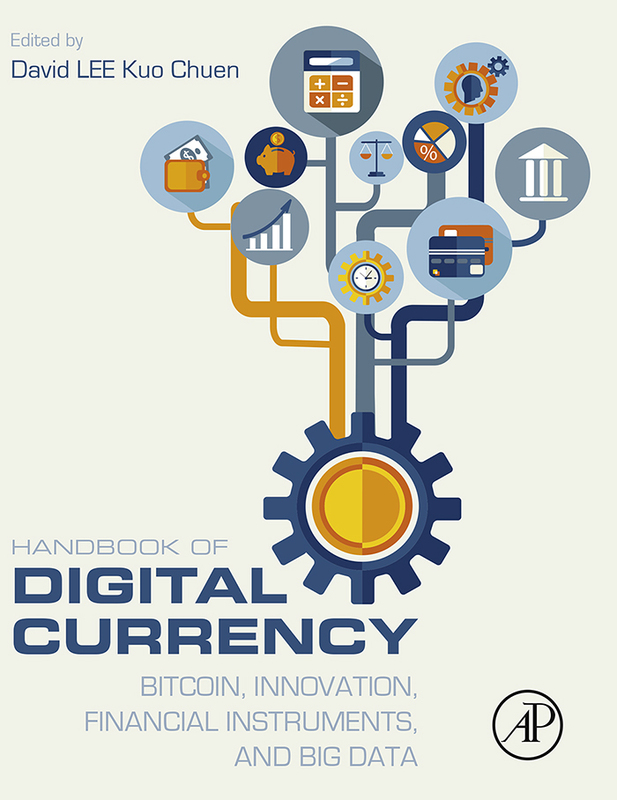 For those who come from diverse backgrounds, Handbook of Digital Currency is an essential starting point. The award-winning book is already garnering positive reviews. According to ETH Zürich, "The Handbook of Digital Currency is a very timely reference source on the emerging phenomenon of digital currencies, especially in these times of astonishing growth in popularity and public attention to digital currencies and cryptocurrencies. This book provides an authoritative and reliable reference in this quickly emerging field, setting up a context for future academic and research works on the topic." Each year, the Business Reference Sources Committee of BRASS selects the best business reference sources published since May of the previous year. This year, the committee reviewed 20 entries; of these, two were designated as "Outstanding," seven were selected as "Notable" and one was designated as a "Significant New Edition." Works selected by the committee must be suitable for medium to large-size academic and public libraries, and stand out based on their content, quality and utility. Entries are evaluated on criteria such as the authority and reputation of the publisher, author or editor; accuracy; appropriate bibliography; organization; comprehensiveness; value of the content; and currency. Additional criteria for electronic reference titles are accuracy of links, search features, stability of content and graphic design. Elsevier's comprehensive book, "Handbook of Digital Currency: Bitcoin, Innovation, Financial Instruments, and Big Data," edited by David Lee Kuo Cheun, has received one of only two "Outstanding" designations as a Business Reference Source by the Business Reference and Services Section (BRASS) of the Reference and User Services Association (RUSA), a division of the American Library Association.